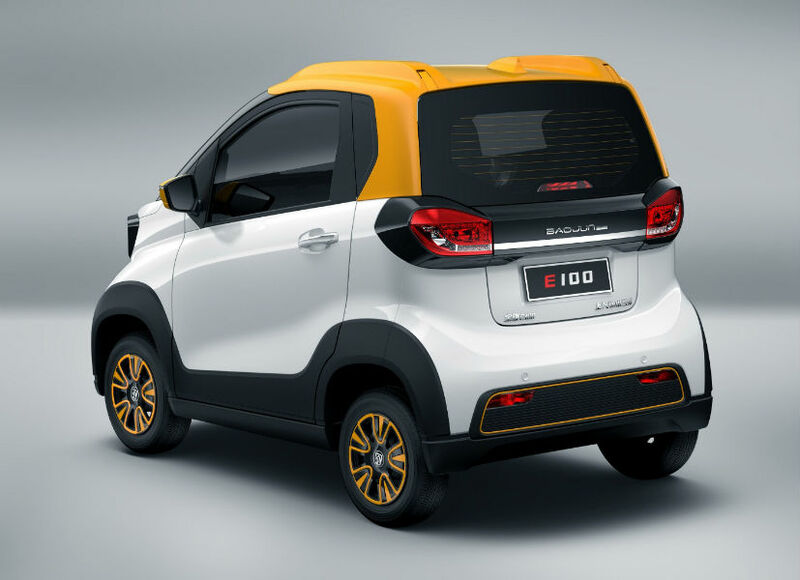 GM's joint venture in China with Wuling and SAIC has launched a new urban electric car called the Baojun E100. The affordable electric car costs just $5300 or Rs 3.4 lakh and comes with 160 kms of range and funky urban styling. The General Motors and Chevrolet brand might have bowed out of India but Chinese automaker SAIC will soon take its place. The Chinese SAIC has a joint venture in China with General Motors and Wuling where they sell cars under a variety of brand names, and one of these is Baojun. 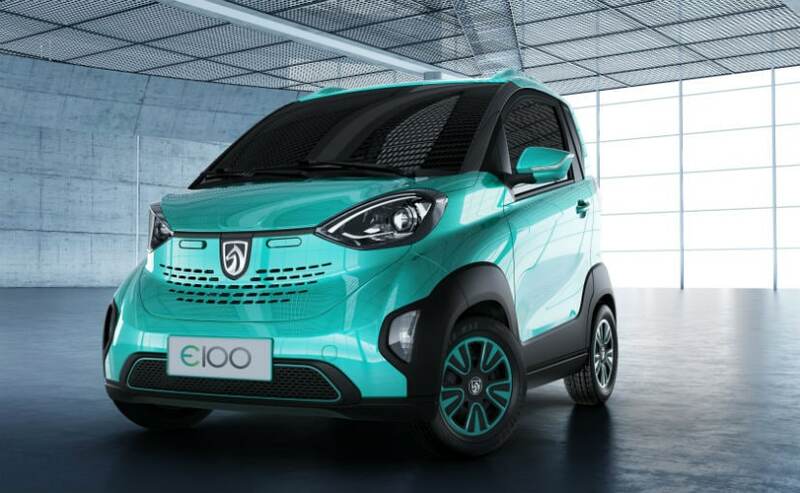 GM's China joint venture collaboration has launched a new urban electric car foe the domestic Chinese market (where electric cars are very popular in some parts) called the E100. The E100 is a small and funky two seater city car that costs just $5300 or about Rs 3.4 lakh according to the current conversion rate. The Baojun E100 has a small electric motor that makes just 39 bhp with a top speed of 100 kmph. That said, the car does get about 160 kms of electric range on a full charge which makes it more than adequate for any average urban run. The small electric car also comes packed with features like a Wifi hotspot, LCD touchscreen instruments and parking sensors. The Baojun E100 also features a clean air filtration system that is necessary considering the usually polluted air that most Chinese cities suffer from. Considering the fact that the Indian government is strongly pushing for electric cars by lowering the GST rates on them and announcing a plan to go all-electric by the year 2030, the Baojun E200 might just be the right car for the right time here in India. Even if it is priced higher than its Chinese price point, a small two seater urban car which looks super funky and has all the features that this does is sure to have some sort of appeal in India. That said, branding the car as a Baojun might not be the best solution and instead, SAIC could brand the E100 as an MG product in India alongside the hatchback and small SUV that they intend to launch soon. Even if priced at abut Rs 5 lakh, the E100 could certainly make inroads into the nice but ever growing electric urban car market in India.